Enliven your senses at Nami Teppanyaki Bar. 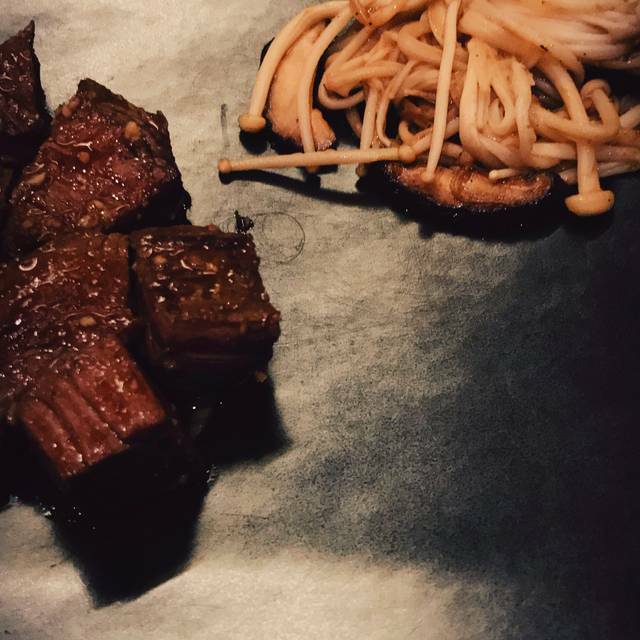 Our signature restaurant boasts the look and feel of an inviting Japanese steakhouse, with a lively atmosphere and mouthwatering meats prepared on an iron griddle. One of the best steaks i have ever had . Pricey but worth it. We had a very good experience at Nami Teppanyaki, the staffs who served us was very nice and good. The chefs are funny and cooked the foods are good. They also know how to make the atmosphere for us. The restaurant is highly recommend. Excellent food and ambiance as always. The chef was really good with the food arrangement and our requirements. A little expensive unless for a special occasion. Outstanding experience! (And I'm not easy to impress and in the culinary field). Do this period. Went here for our 30th anniversary and was pleasantly surprised with the extras that were provided. I think that our cook could have been a little more flamboyant at the grill, but her prepared our food as we liked. Overall an enjoyable experience. SHOCKING is not too strong, girl chef whom was inexperienced. Portions tiny, cheap oil and one steak tasted only of oil!!! Second refused and called manager who not understood problem? Excellent food. Pricey but worth it. Would go again!! The food prepared in full view got my appetite going. 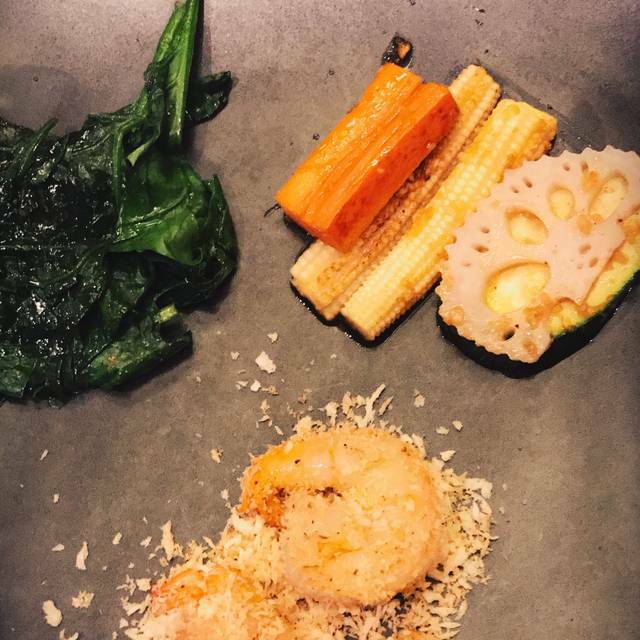 But unfortunately the prawns were overcooked and slightly dry and the salmon (if i was blindfolded) could have been sea-bass as there was no distinctive taste of salmon. Perhaps these were farmed locally. Suggest Head Chef look into supplier. The cook did his best but looked like he was tired of producing same old, same old. The enthusiasm from a few years back was lost and his endeavors were perfunctionary and un-engaging. I competed with the piped-in music as the noise level was invading my conversation. Understand music enhances the ambience but I needed to strain to hear my friend talking. Because my visiting friends and I had not seen each other in a long while. we overstayed the closing time and no one bothered us, this indicated to me good hospitality rules. For that I give my full marks. The beef is a little bit thin not like the Japanese quality. Don’t know why there is no show during fry rice. And the cook is too rush to cook. We are long time residents of Bangkok and had a Tepanyaki dinner for 7 to celebrate our youngest son's 18th birthday at Nami JW Marriot. Appetizers included sushi and sashimi, some delicious cooked in a bag mussel, miso soup. 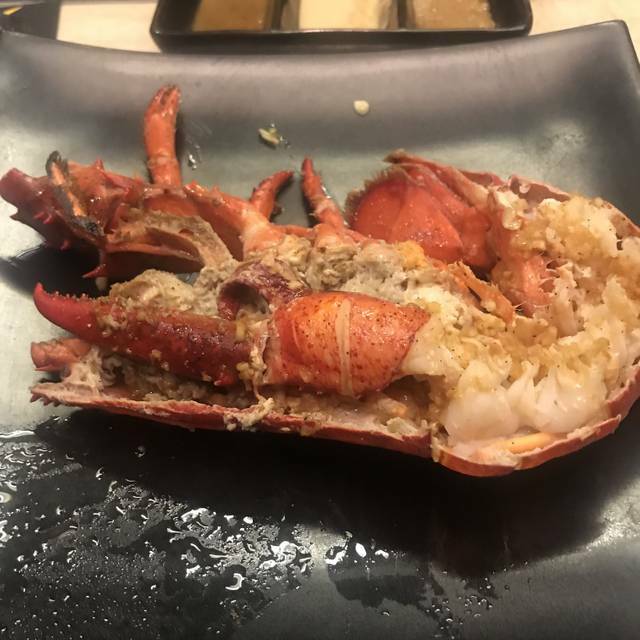 Most had various steak, from Japan, one Hokaido scallops, one Boston lobster. As we shared a little, I can attest to all were delicious. Drinks were Saki from a wide price range, beer Asahi being draft, Saki Mojito my wife found interesting. The whole cooling schedule and preparation by the two Thai chefs is part of the experience. The food is fresh, top ingredients, and really delicious. The dinner is on the expensive side and worth it for special occasions. Some of the credit cards get you a discount, SCB in this case. This is the best Tepanyaki in Bangkok with a deserved reputation for excellence. 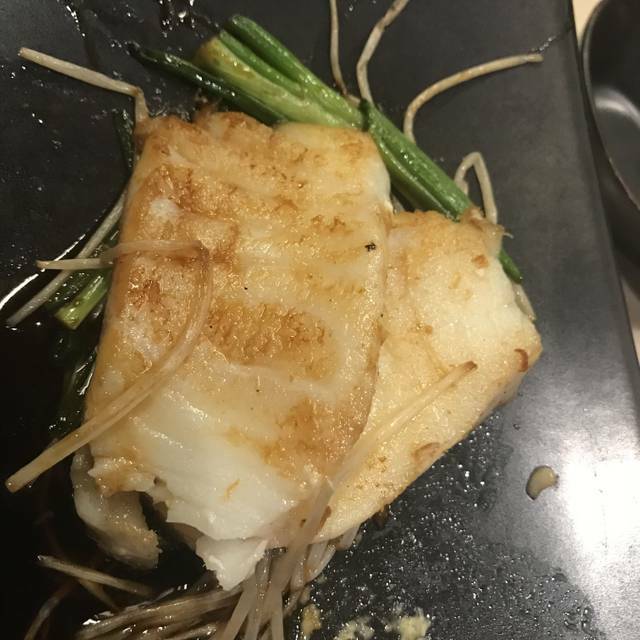 This is the worst Japanese restaurant I have ever had, the food is expensive and bad. i guess this is the best teppan restaurant in bangkok, should try! food was amazing. everything was fresh. Based on some of the other reviews, I had high hopes for this restaurant. Unfortunately, it was very disappointing. I like restaurants that have a clean modern décor. This was modern, but cold and very uninteresting...almost industrial. Our chef (calling him a chef is really being generous) never said a word to us. He seemed very inexperienced and ill at ease. And there were only 4 of us at the table so he shouldn't have been overwhelmed. Typically at a Japanese steakhouse like this, the chef is engaging. Not so here. At best the food was mediocre. 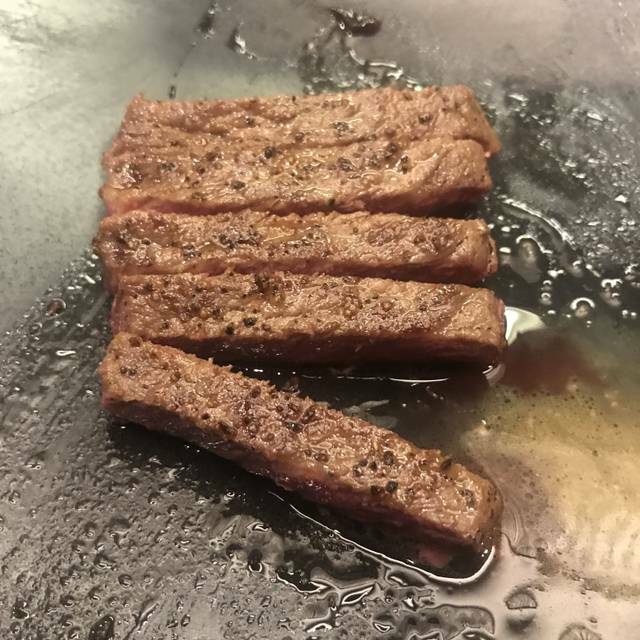 My steak was overcooked. 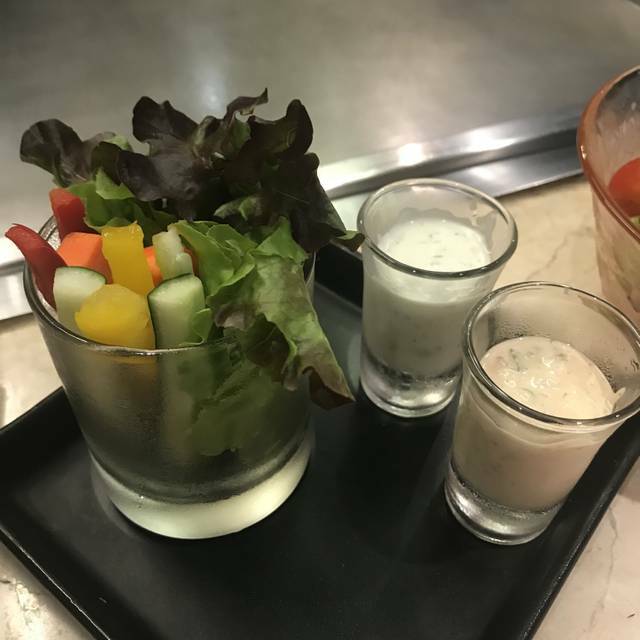 The vegetables were served long after we finished our steaks and we were never offered a dessert menu. We were served melon. The service was just awful. We had to ask repeatedly for water. This is not a restaurant that I would recommend. Food is delicious. It is a little bit expensive, but it’s worth for this value. Staff is friendly and will provide useful information for choosing food. Chef is very nice and professional, he was taking care what a 3 years old kid’s needs. I will plan to visit it again for my next Bangkok trip. Atmosphere is fair. Food and Service is much under my expectation. Especially our chef, no presentation. For Teppanyaki, we expect some show and communicate with the chef. But nothing happen just normal stir fry and finish. The food is very VERY oily, the chef doesn’t know how to cook by put oil and oil over and over. Will not come back for that. I reserved via this application around 1 hour in advance but the restaurant did not receive the appointment from application. However every staff took care my and my father very well. The taste is really good. The chef is polite and well balance between entertainment and cooking. It would be mire worthy if you hold Club Marriott Card. If not, the price is high (depend on the beef grade). For overall I am impressed and will definitely visit again. 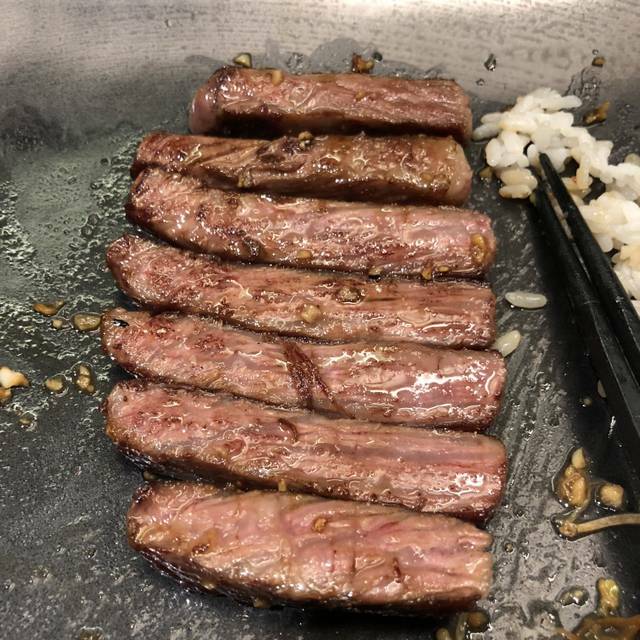 Thank you for that awesome kobe beef. Really enjoy. Good ingredient but a bit expensive. Chef was great and very friendly. Overall everything was AWESOME. The service was extremely good and the food was very well prepared. The only part of the evening that was upsetting was the rude and unhelpful attitude from the front desk of the JW Marriott. After spending 150,000 baht in this wonderful restaurant the front desk refused to make change for us, because we weren't staying at the hotel. I showed them my restaurant receipt but that didn't matter. They are not smart enough to make an intelligent exception to their beloved rules. No problem I'm posting this bad experience all over the internet. Eat at this restaurant, but don't stay or do business with the JW Marriott. Good food in an interesting setting with all the theatrics that one expects from a teppanyaki dinner. I opted for their pork tenderloin menu. 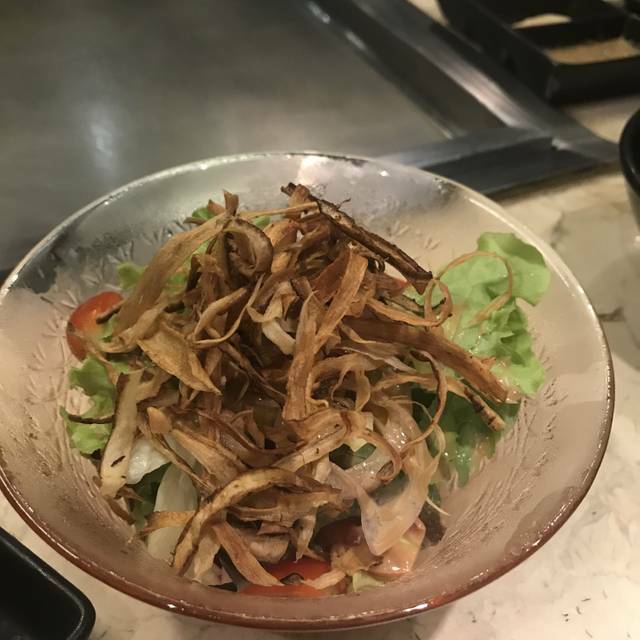 The ingredients were of a high quality and dishes freshly prepared. The service very friendly throughout. Overall a nice experience. Good food, good ingredients come with a price. The food was good as expected. Service was okay, not bad but not excellent either. They could have paid a little more attention to customers while the chef cooked the food. There was problem with the accuracy of our orders. everything was perfect. the chef, staff are very friendly and food was delicious. 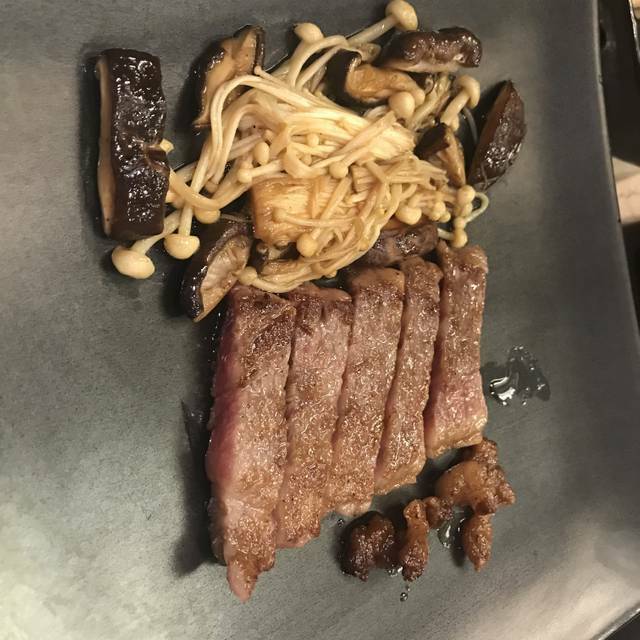 The A5 Kobe beef is a disappointment. It is not as good as the real deal in Kobe. Saga beef at a lower cost tasted much better. Service is prompt and the chef took time to explain. Overall not worth the money to have the most expensive beef in the house.